Facing tough competition from Delta and Southwest, Alaska has also been challenged by the integration of Virgin America airplanes and employees following the acquisition of the California-based airline almost two years ago. 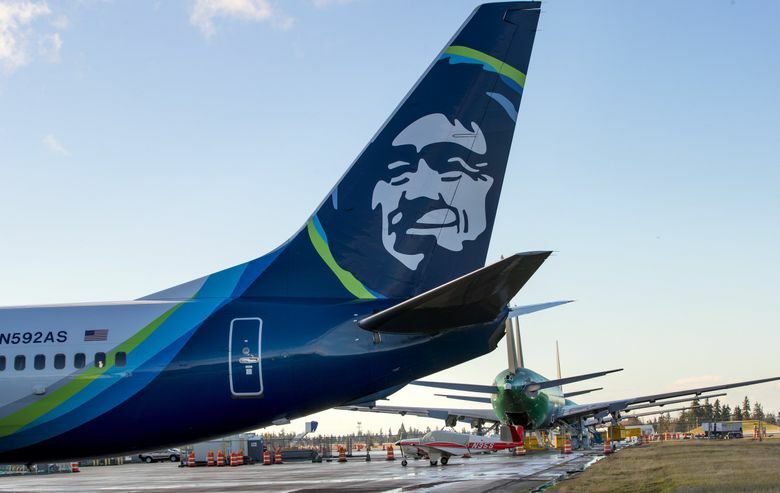 A management shake-up is underway at Alaska Air, the parent company of Alaska Airlines and regional carrier Horizon Air. One manager, who asked not to be identified, said employees learned in an internal company webcast on Tuesday that the re-organization will result in about 100 job cuts, including layoffs. This was confirmed in an email sent to employees Thursday by Alaska Air vice president Andy Schneider, who heads human resources. Employees were told that it will take some three weeks to work out the details and individuals won’t know if they are affected until then. The manager added that employees are also upset that the company isn’t considering other options such as across-the-board pay cuts, or the offering of voluntary separation packages. “Cost cutting is important but are the company’s top officers taking a cut?” the manager asked. No frontline employees will be laid off, Egan said. That includes pilots, cabin crew, gate agents, aircraft mechanics and engineers, operations center staff and employees working at call centers or airport lounges. Last year, a cost-cutting campaign drew employee and passenger complaints. This year, Alaska slowed the planned growth of its fleet and shifted some planes from unprofitable routes. In July, while Alaska reported progress in the integration of Virgin America, profits were sharply down from a year earlier. Since the summer, the price of oil has risen to $80 a barrel from just over $70, increasing jet fuel prices and financial pressure on airlines. Schneider’s email to employees offers some detail on the financial squeeze. A former manager who retired this summer said he isn’t surprised at the layoffs.